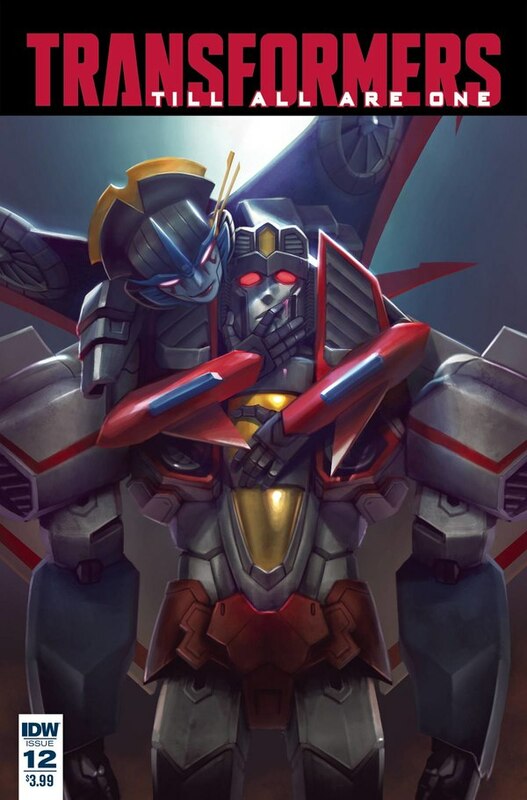 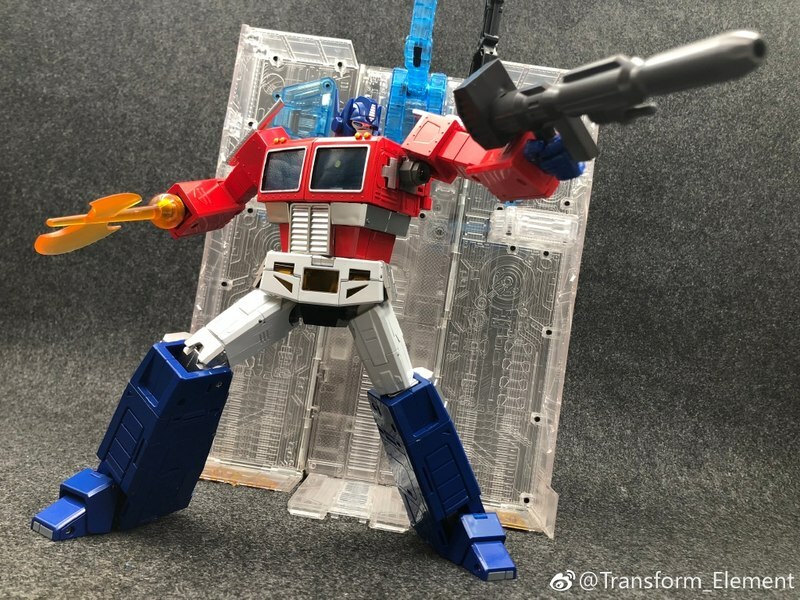 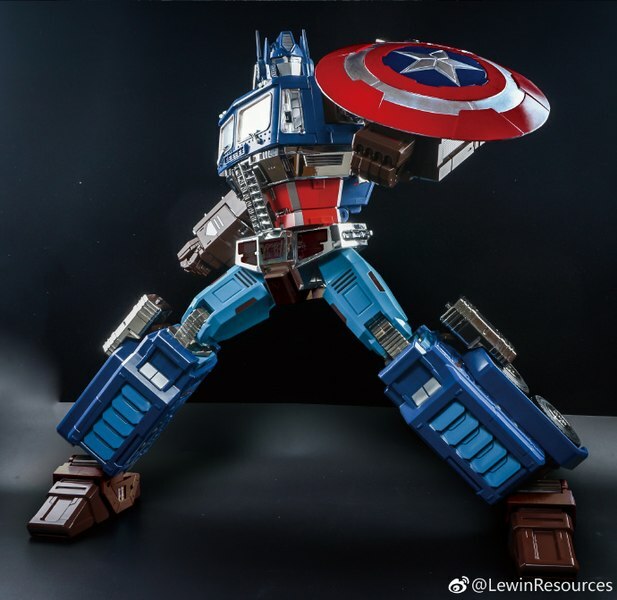 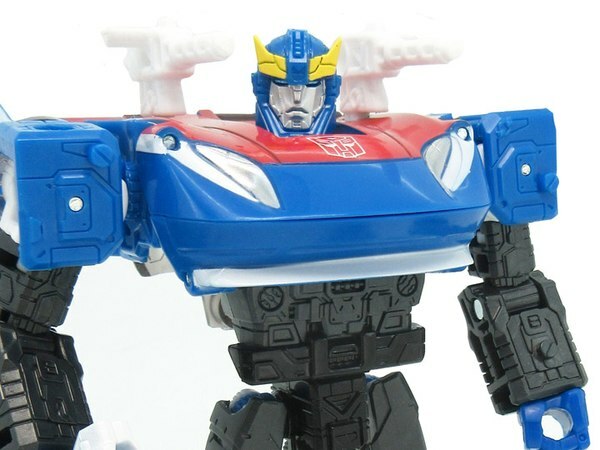 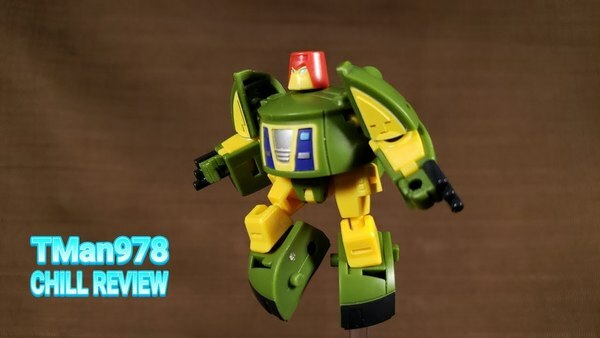 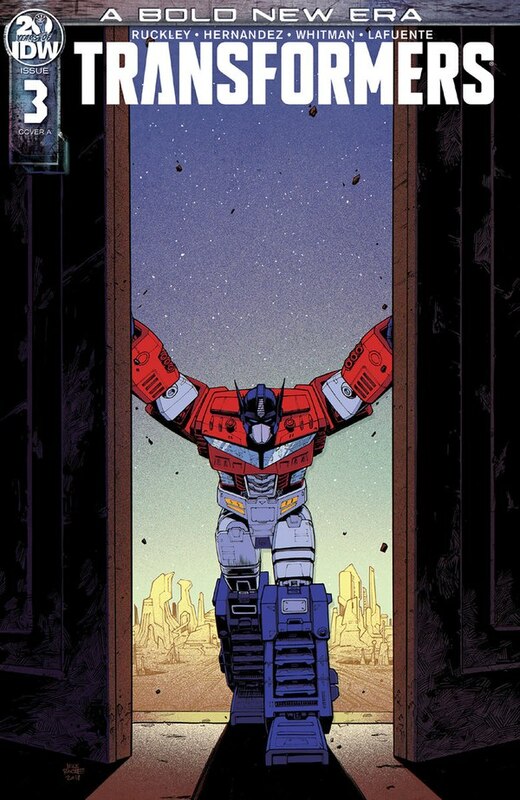 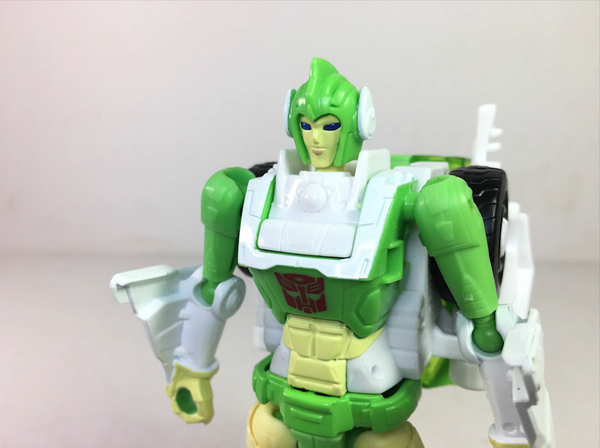 HUUUUGE Savings at TFSource THIS Weekend Only - GigaPower, Combiner Wars, More! 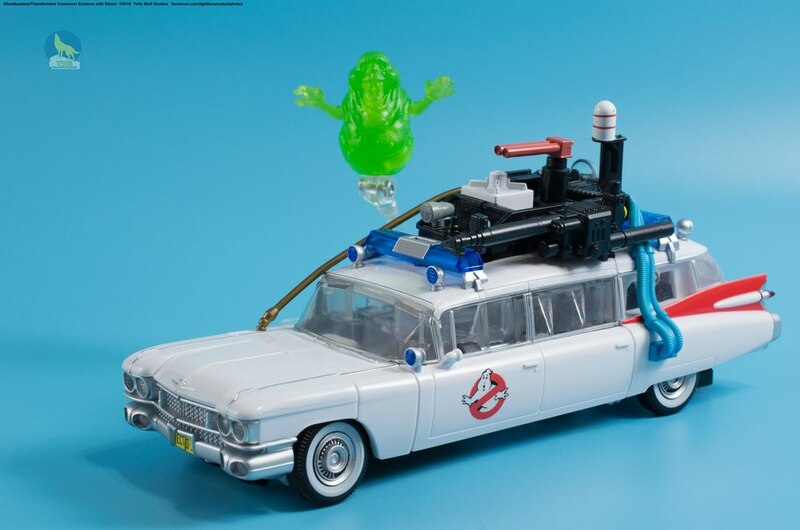 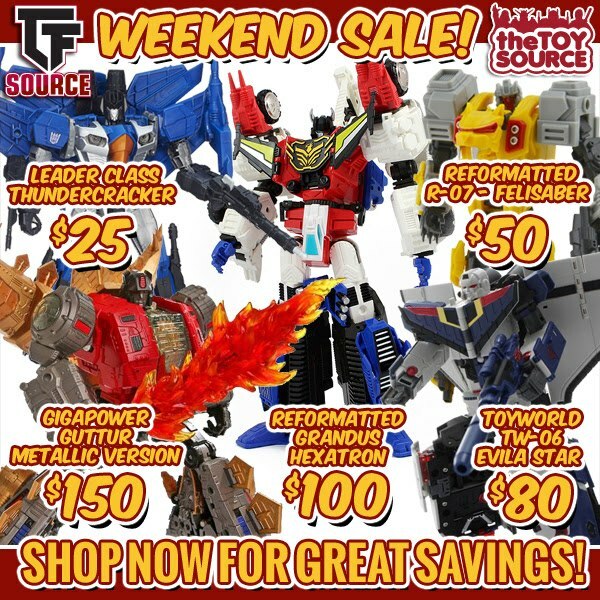 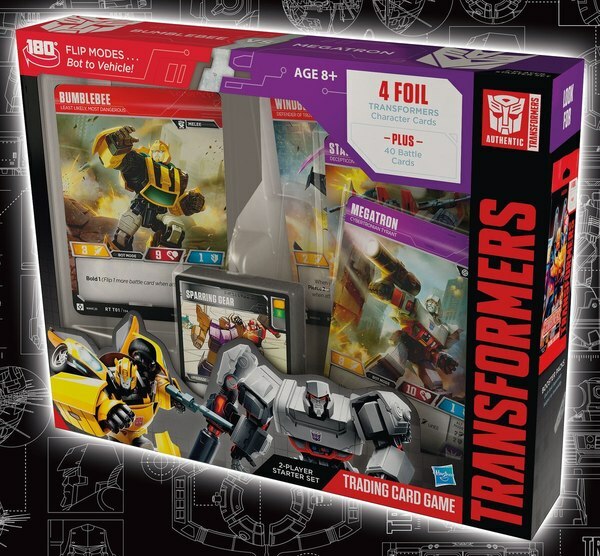 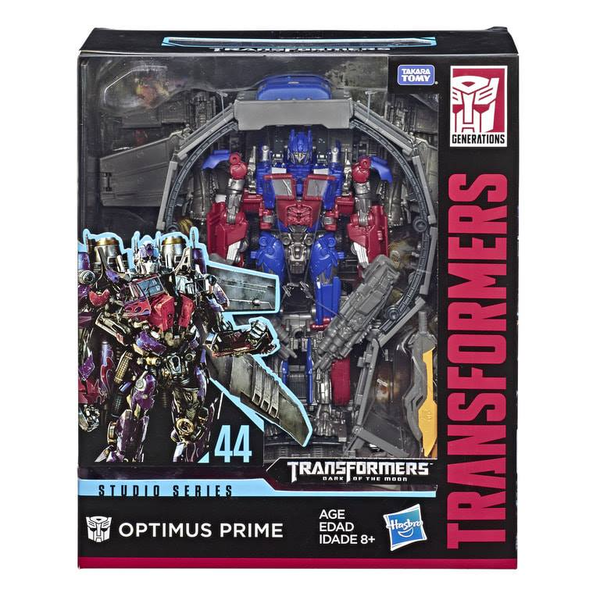 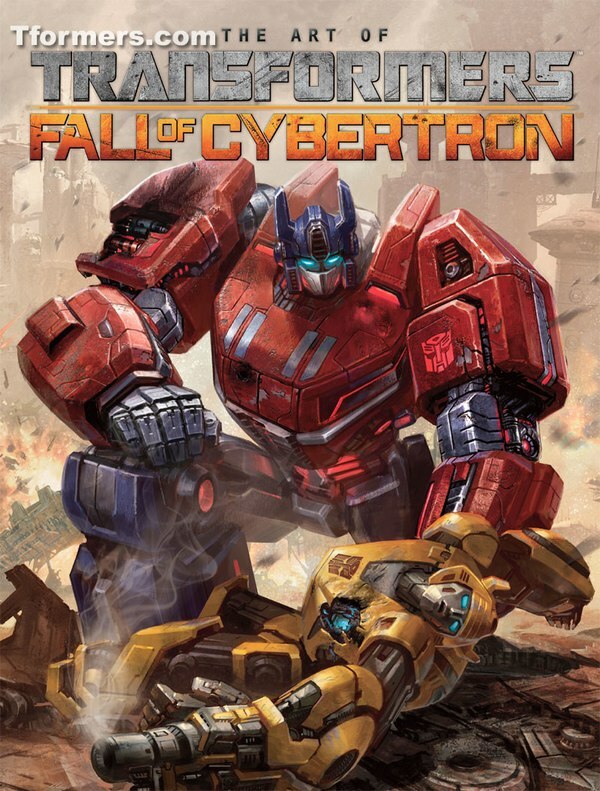 HUUUUGE Savings at TFSource - THIS Weekend Only! 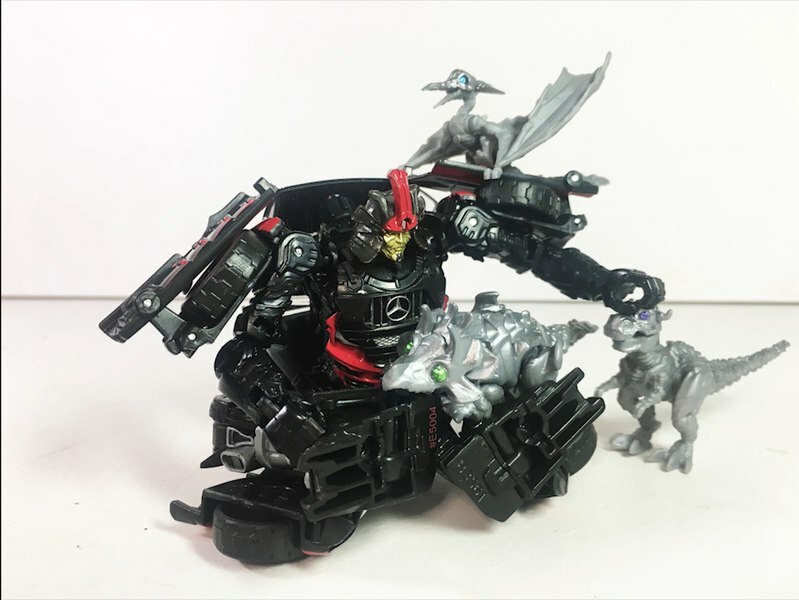 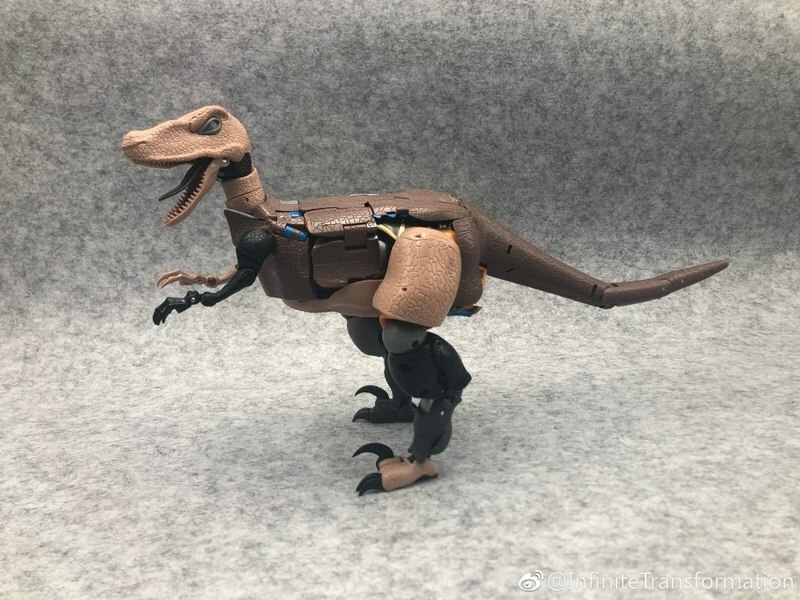 GigaPower - Gigasaurs - HQ03 - Guttur - Metallic Version - $150.00. 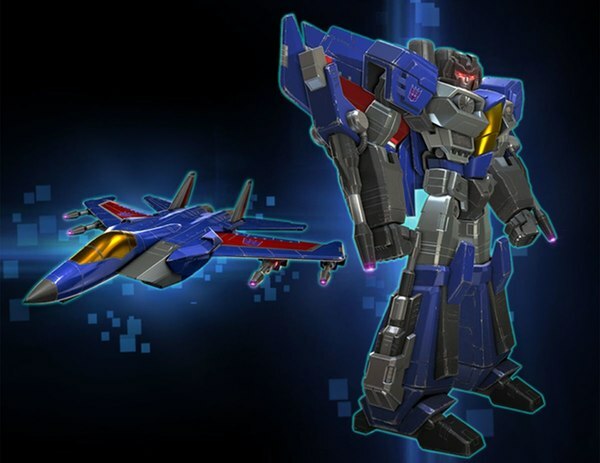 Combiner Wars 2015 - Leader Class Series 2 - Thundercracker - $25.00. 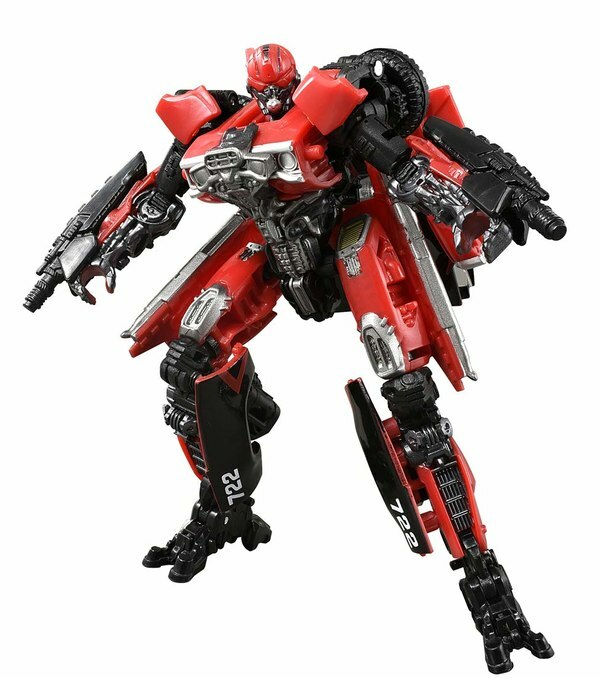 Reformatted - R-07 - Felisaber the Surveillant - $50.00. 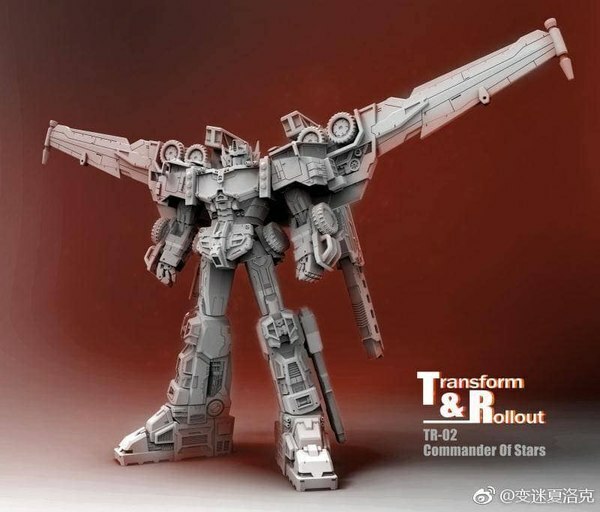 Reformatted - R-01G - Grandus Hexatron - $100.00.